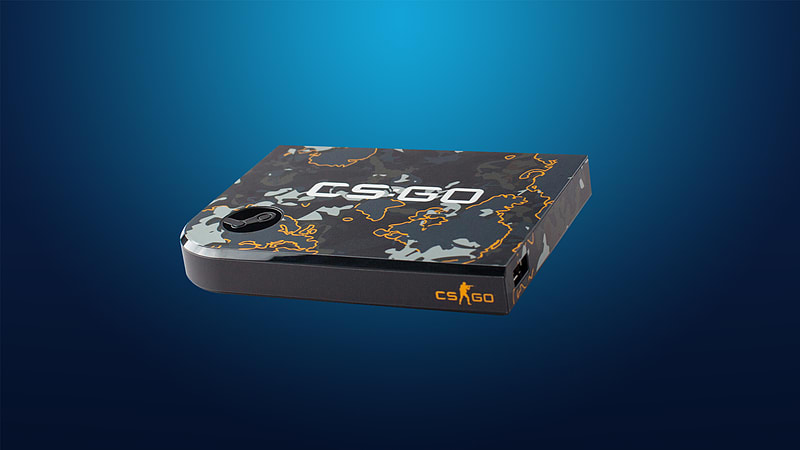 Grab a Steam Link skin to protect and personalize your Steam Link. Easy to apply, easy to remove, and designed for a great fit! Instructions included, Steam Link sold separately.